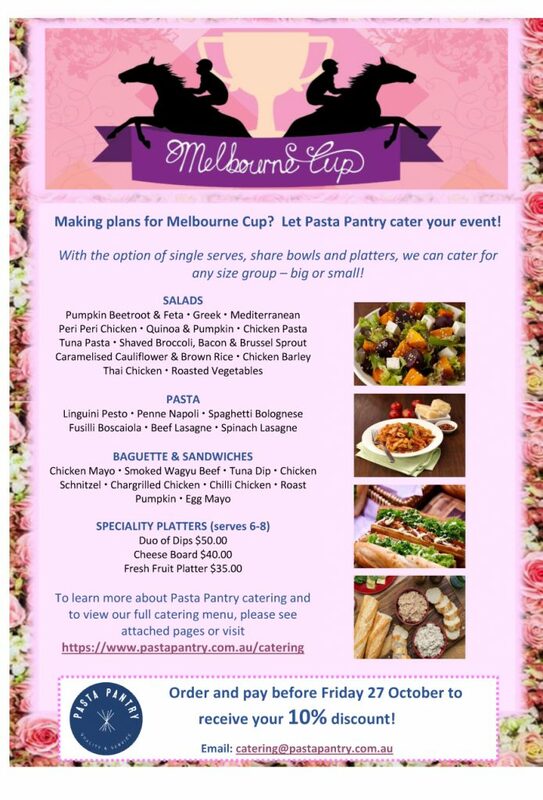 Pasta Pantry / News / Melbourne Cup catering! 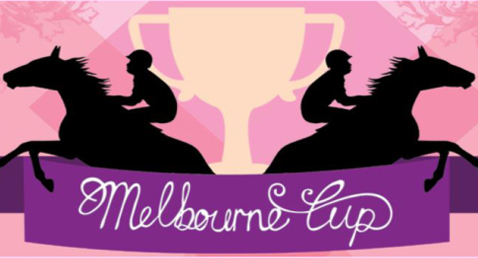 Making plans for Melbourne Cup? 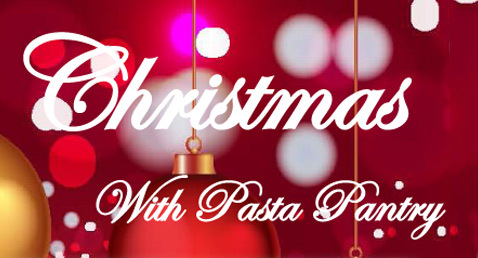 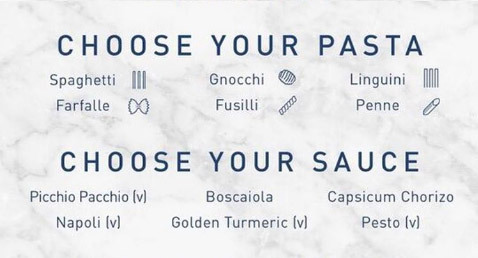 Let Pasta Pantry cater your event!